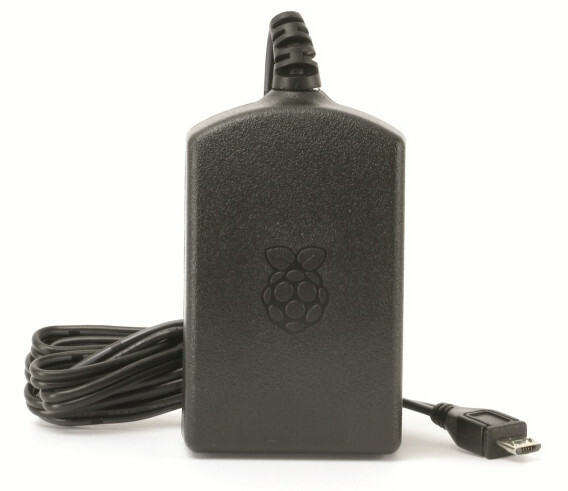 This official Raspberry Pi power supply (suitable for all models: A, B, A+, B+, 2B and especially 3B) comes with an integrated lead with microUSB plug and two AC inlet heads for use in the European Union (incl. UK). This is the official Raspberry Pi 3 power supply, authorised and approved by the Raspberry Pi Foundation.